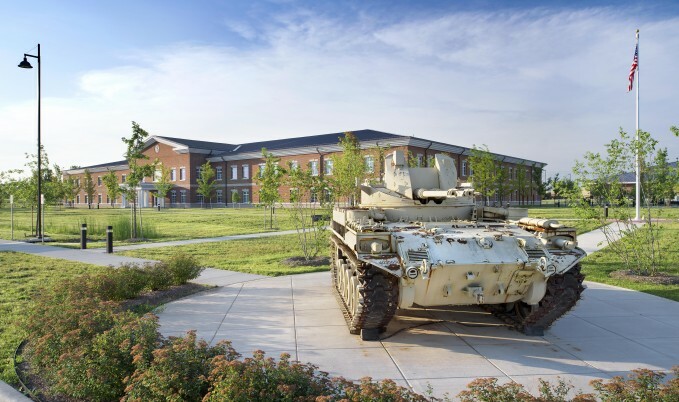 As a member of a multi-disciplinary team currently holding a 5-year contract with the US Army Corps of Engineers, we provide all site, civil, and utility work for the team. 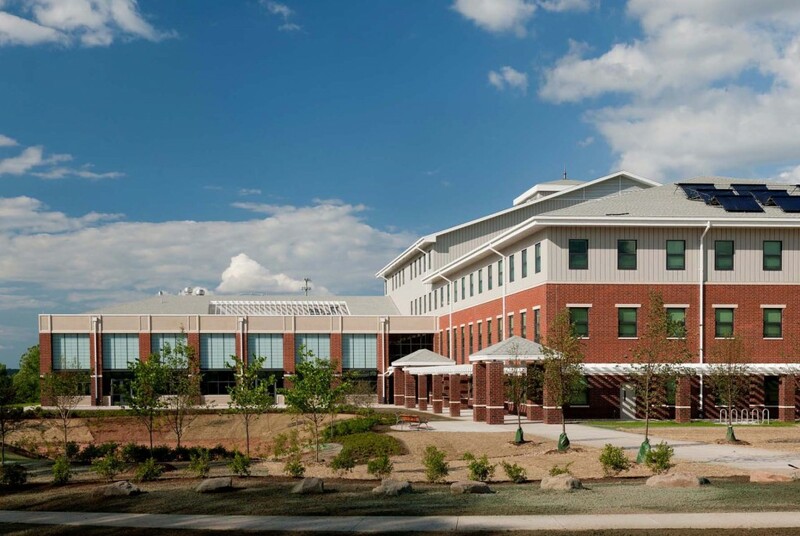 The team is has worked together for nearly 20 years and we’ve been bestowed numerous awards on past projects. 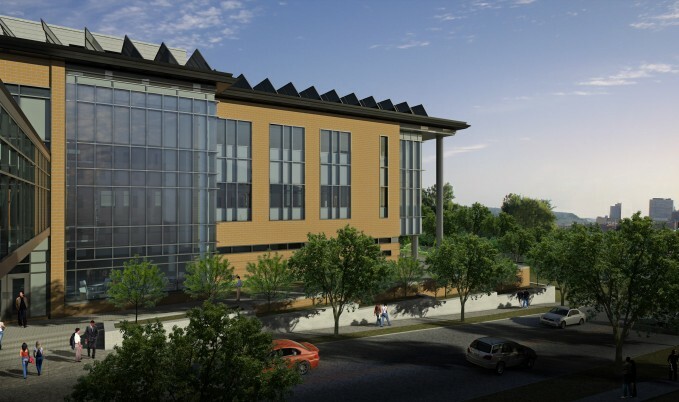 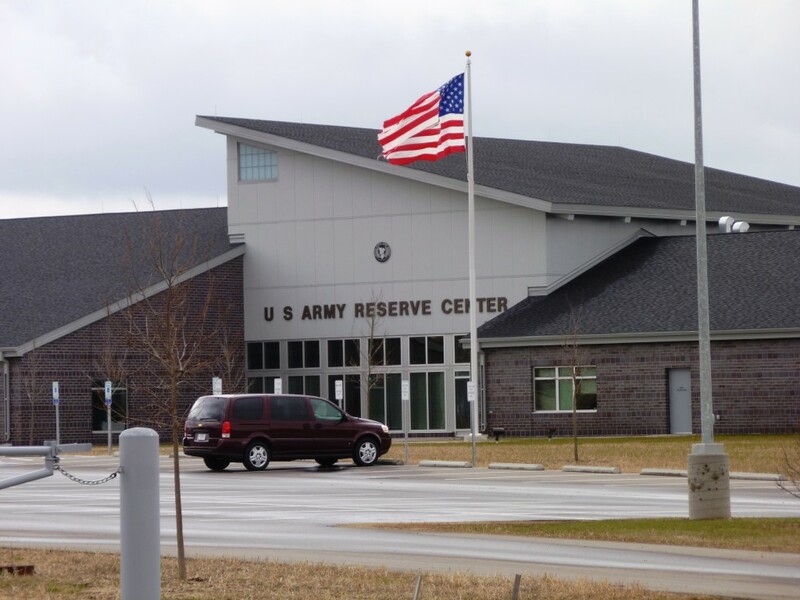 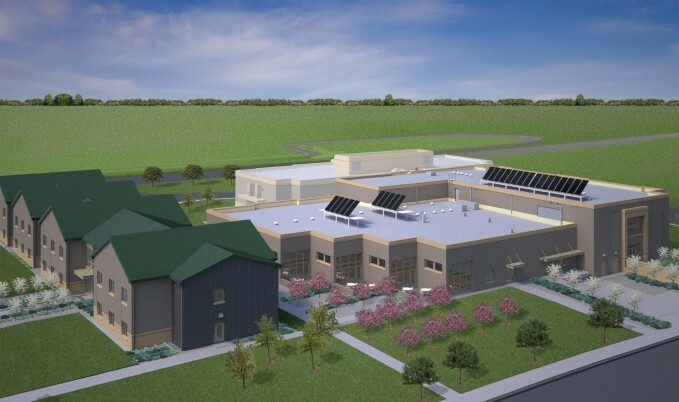 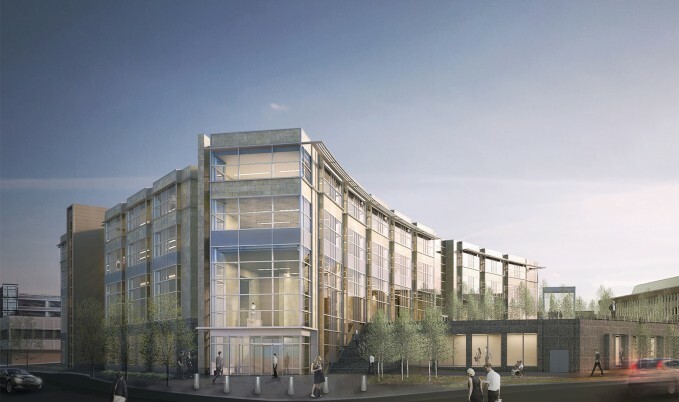 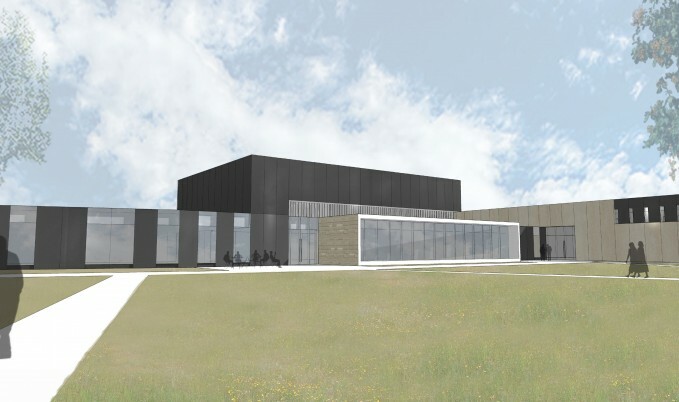 The United States Army Corps of Engineers selected the team of EVS and RSP Architects to provide services for new Army Reserve Center sites nationwide. 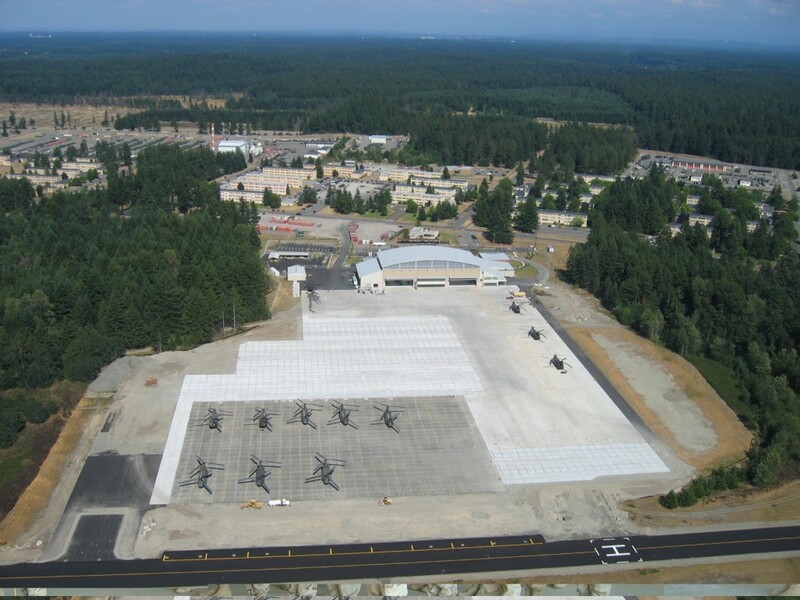 Several past projects also included National Guard and Reserves for Navy, Marines, and Air Force. 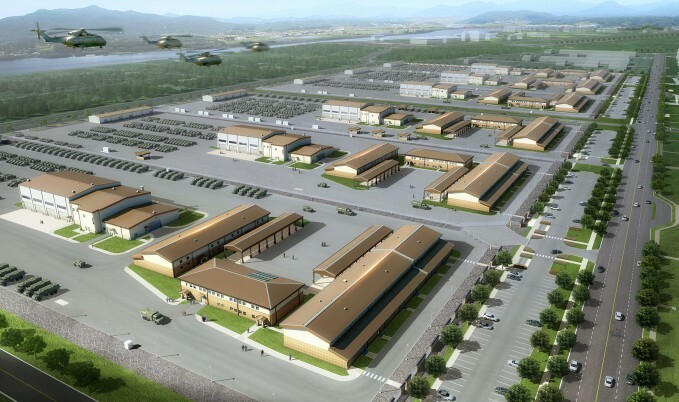 Working as part of an Architect/Engineer Team, the projects included administration, training and assembly buildings, vehicle maintenance buildings, warehouses, barracks, clinics, and miscellaneous small buildings. 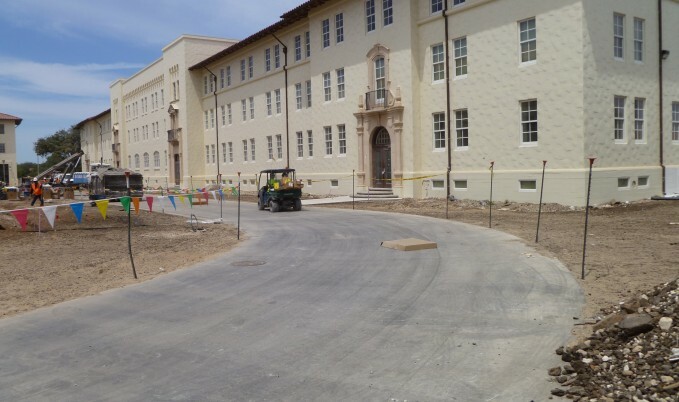 We provided the site/civil design services which included site grading, drainage, demolition, sanitary sewer, watermain, utilities, roadways, parking lots and pavement. 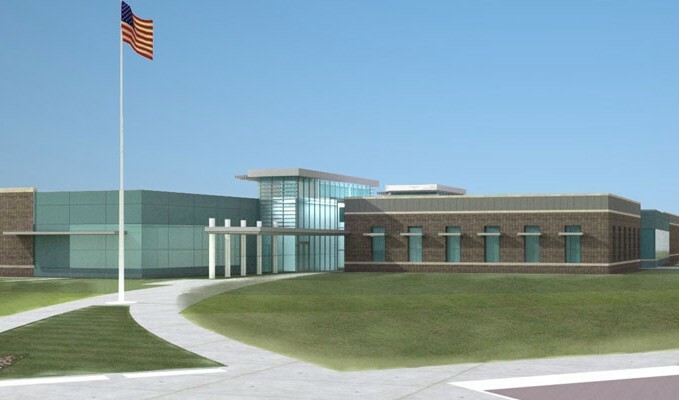 All permits, details, design and specifications followed U.S. Army Corps of Engineers guidelines.